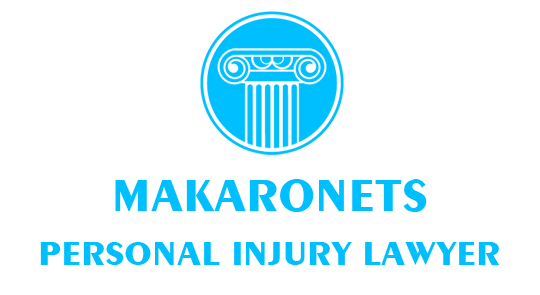 There are certain areas of personal injury law which are a lot more often and common than others in particular. For example, motorcycle and vehicular accidents in the state of Ontario are very common while others such as pedestrian accidents are not. However, the last year has been incredibly important for the local legislation in Stouffville because there are certain alterations in the current legislation which are directly related to the Statutory Accident Benefits Schedule in the state of Ontario. They impact the practice of every single attorney in won, provided that his area of practice includes motorcycle accidents. The changes which were introduced into the provisions of the SABS are not by all means affecting any kind of accident but rather are governing different amounts of compensatory amounts. In order to do so, the damages which one can go through after a certain accident are divided in three particular groups. Non-minor injuries – those are the injuries which are not minor but also fail to fall within the next category. Common orthopedic injuries fall within this particular group. The compensation award is set up to $50,000. You can claim both medical as well as rehabilitation reparations and benefits. Catastrophic injuries – the name is rather self explanatory. These are the most severe damages that one can go through in an accident. Some of them are likely to leave a permanent mark and incredibly traumatic emotional pain. Victims with injuries of the kind are allowed to claim up to $1,000,000. To outline the severity of the damages, the law also allows victims to claim another $1,000,000 for attendant care. The main intention of this particular alteration is to provide the injured with enough funds to enroll into a nursing home, if required. These particular amendments are generally considered to be in a positive direction. Most of the lawyers in Stouffville agree that the amounts have to be increased in order to provide a wider range for navigation throughout the entire case. However, it’s important to take into consideration the time frame within the motion has to be filed. As per the Limitations Act of Canada, claimants can only file their motions in a certain amount of time. This means that if for some reason they miss the so called deadline, the perpetrator is going to be automatically rehabilitated and motions on these particular grounds from the particular victim won’t be legal. This is why it is highly advisable to file your claim in a shortly manner after the motorcycle accident. It is best to discuss your case with your chosen injury lawyer to get more details about your case. Why Don’t Most Of The Personal Injury Cases Reach The Trials?